How the Sony DVP-C660 CD/DVD 5 disc changer operates. 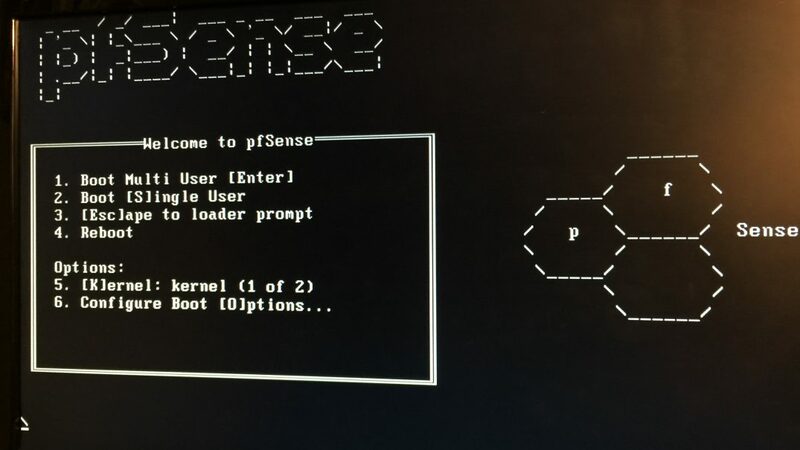 My first attempt at setting up pfSense in a test environment before deploying it into production. Been long time coming!